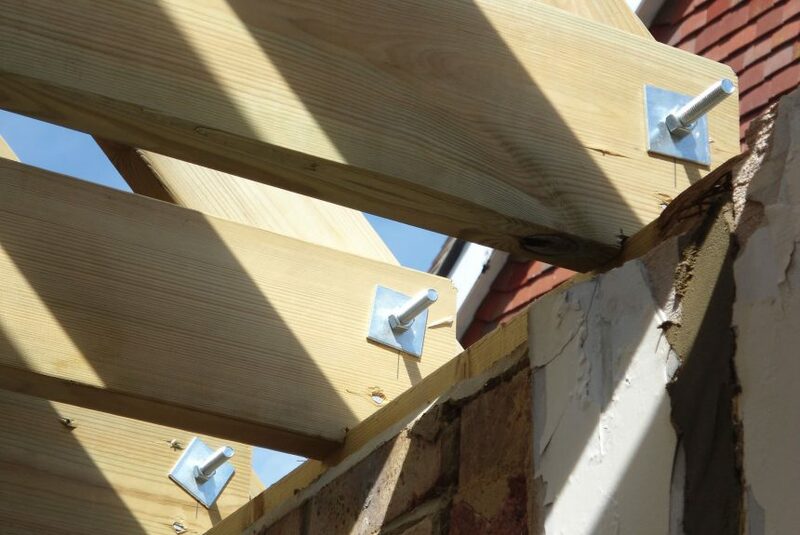 We provide the full range of building services with skilled tradesmen to renovate or extend your property with a quality finish to give the perfect living space you desire. As specialists in conservation and listed buildings, including flintwork and stone, we are experienced in renovating tired buildings to a high standard, sympathetic to the original. We can also give extra living space by extending your property, whether a single- or two-storey extension, loft conversion or garage. Our wide skill set mean we can tackle any size project to give you the home you desire.